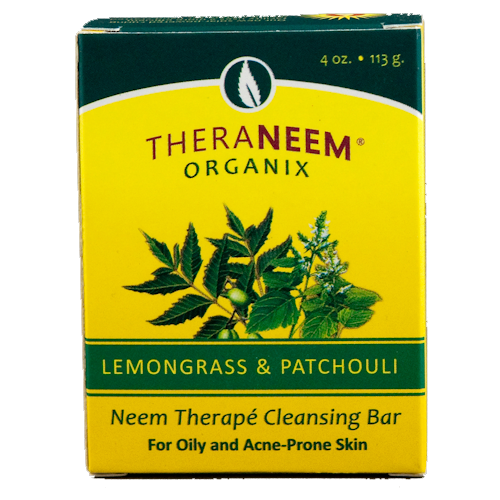 TheraNeem Lemongrass and Patchouli Soap Bar is packed with antioxidants, Neem protects, nourishes and moisturizes even the most sensitive skin. 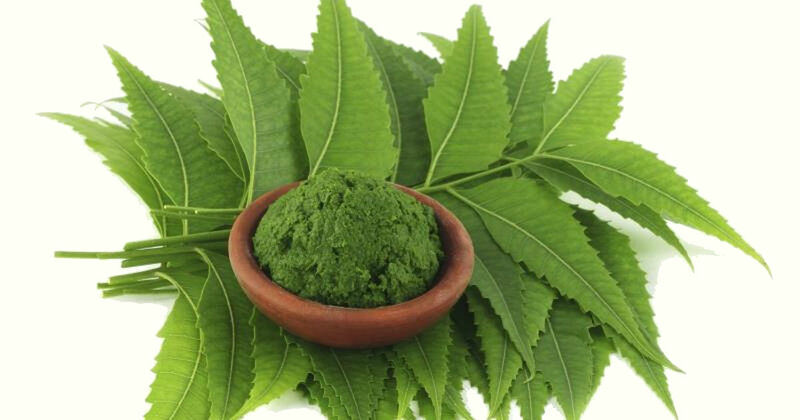 With 10% certified organic Neem oil, this bar is ideal for oily or acne-prone skin, gently calming to support a radiant complexion. Hand-crafted with only the finest quality organic oils.